The first edition of the Good Participatory Practice Guidelines for biomedical HIV prevention trials was published in 2007 by the Joint United Nations Programme on HIV/AIDS (UNAIDS) and AVAC. The biomedical HIV prevention field had recently grappled with controversy and civil society concerns that led to the halting of PrEP efficacy trials planned in Cambodia and Cameroon. Local, national, and international stakeholders raised concerns about these trials, highlighting a disconnect with research teams and divergent perspectives on the ethics of the trials' design. The proposed trials had been designed in accordance with international guidance on ethics and clinical research. However there was no common document or guideline for conducting or evaluating stakeholder engagement--and the controversies helped crystallize the need for such a document, which ultimately became GPP. How is GPP applied in practice? This supplement was supported by AVAC with funding from the Bill and Melinda Gates Foundation and via the Coalition to Accelerate and Support Prevention Research (CASPR) through the US President’s Emergency Plan for AIDS Relief (PEPFAR) and the US Agency for International Development (USAID). 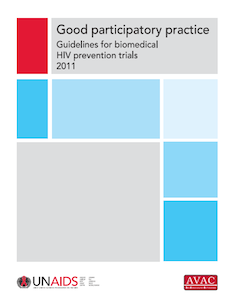 A decade ago, UNAIDS and AVAC published the Good Participatory Practice Guidelines for Biomedical HIV Prevention Trials (GPP). 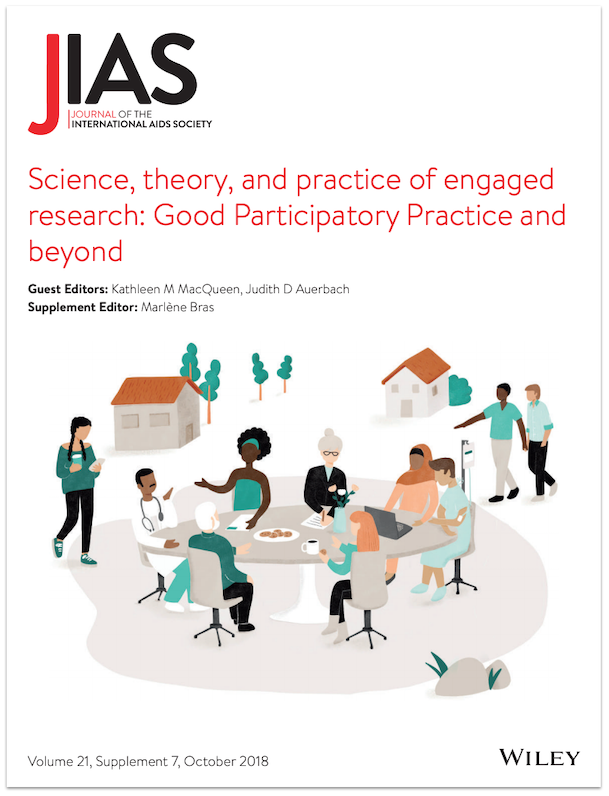 Created to provide a consistent global standard for stakeholder engagement across the research life-cycle, GPP has emerged as a point of reference for how to engage stakeholders. It has also given rise to a robust community of practice. After ten years of implementation, AVAC offers a look back at GPP and a vision for its future — and we explain why GPP's true potential lies in the hands not just of research groups, but of civil society, trials participants, and an array of stakeholders in the research endeavor. Through interactive modules, the course familiarizes learners with the guidelines and helps apply practices to their contexts. 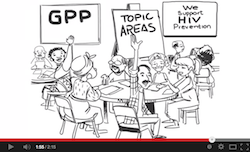 The Good Participatory Practice (GPP) Guidelines provide trial funders, sponsors, and implementers with systematic guidance on how to effectively engage with all stakeholders in the design and conduct of biomedical HIV prevention trials. 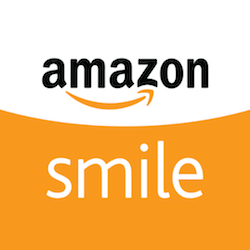 Download the GPP Guidelines.